AAA Labor is committed to providing clients and employees with a quality experience. The dedicated service that we provide is why companies throughout the Twin Cities turn to us again and again to meet their staffing needs and why employees come to us looking for quality work experiences. When you need help, you get help! If a worker doesn’t show to your worksite and you’re left short-staffed, we provide an immediate replacement. Daily Availability, Even on Holidays! In case you haven’t noticed already, we’re here whenever you need us. We staff all three shifts, seven days a week. We see our temps before you do. We dispatch most of our employees in person and not by telephone. This allows us to screen for attitude, cleanliness, proper work apparel and safety equipment to increase reliability, quality and safety for your organization. You pay only the set billing rate for each worker. We process and take full responsibility for worker’s compensation insurance, federal and state taxes, FICA and unemployment. From unskilled to semi-skilled, our people are ready to work at extremely competitive rates. And, our workers can be hired by your company – without a buyout fee – after just 160 hours of work. This allows you to evaluate our staff before you commit to hiring them full-time. Whether you have a current preferred staffing vendor or a national contract, there may come a time in which your needs cannot be met. 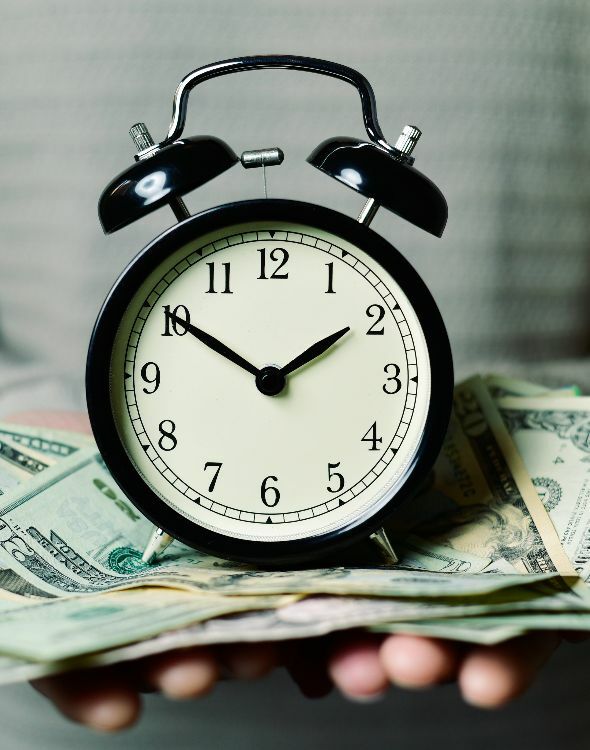 In those cases, AAA Labor is available around the clock to help supplement your current supplier and ensure you have access to the support you need. When you have a staffing need, we are here to meet it. Submit a job today using our “Submit a Job” form or call us at 612-871-2505 and we will immediately start working on meeting your needs.